Making Some Notes. 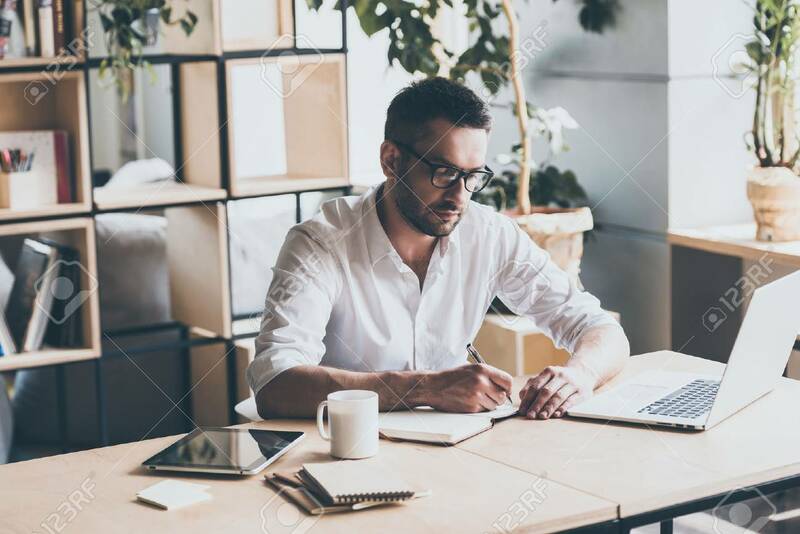 Concentrated Mature Man Writing Something.. Stock Photo, Picture And Royalty Free Image. Image 58177848.